place that embodies healing. We hope you will visit Dr. Cali’s new location, the Guelph Wellness House; where your health finds a home. 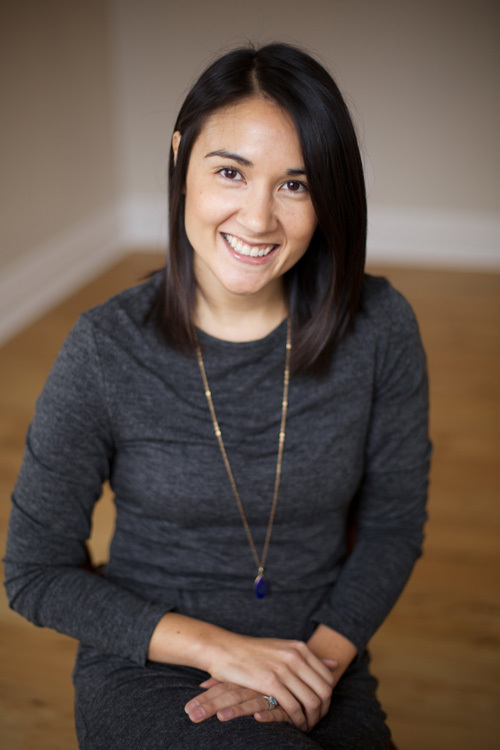 Dr. Cali is a licensed and registered Naturopathic Doctor and graduate of the Canadian College of Naturopathic Medicine. In addition, she holds an Honours Bachelor of Science degree from the University of Waterloo. Dr. Cali is truly passionate about helping patients develop and achieve their health goals. She implements patient-centred care utilizing a variety of treatment modalities. Dr. Cali’s practice includes clinical nutrition and diet counseling; acupuncture and Traditional Chinese medicine; herbal medicine; homeopathy; and lifestyle counseling. She has also received additional training in Facial Rejuvenation Acupuncture and Applied Kinesiology. These modalities are utilized with the intent of creating health/body awareness within an evidence-based model of healthcare. Michelle is a strong proponent of integrative healthcare and aims to work within each patient’s healthcare team to achieve optimal outcomes. Michelle’s mission to inspire and reinvent people’s health was reinforced by her trip to Kenya and the naturopathic work she completed with the organization, Foundation for Integrative Medicine in Africa. Michelle is registered with the College of Naturopaths of Ontario.